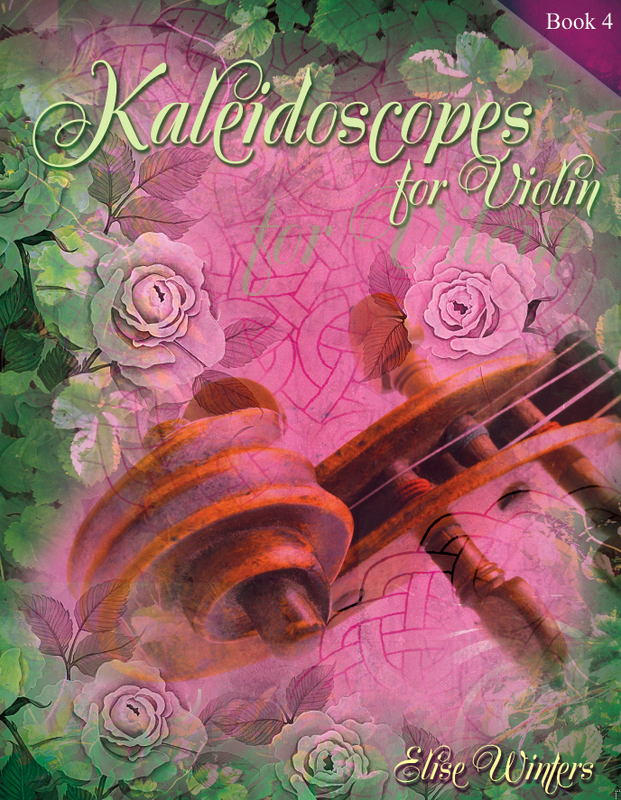 Kaleidoscopes is the repertory component of this integrated curriculum. 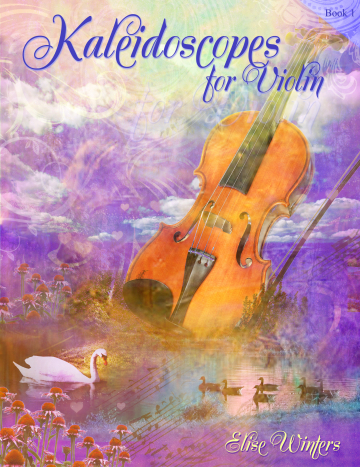 Each book adds new elements of bow technique, left hand technique, expressive vocabulary, and cognitive development. 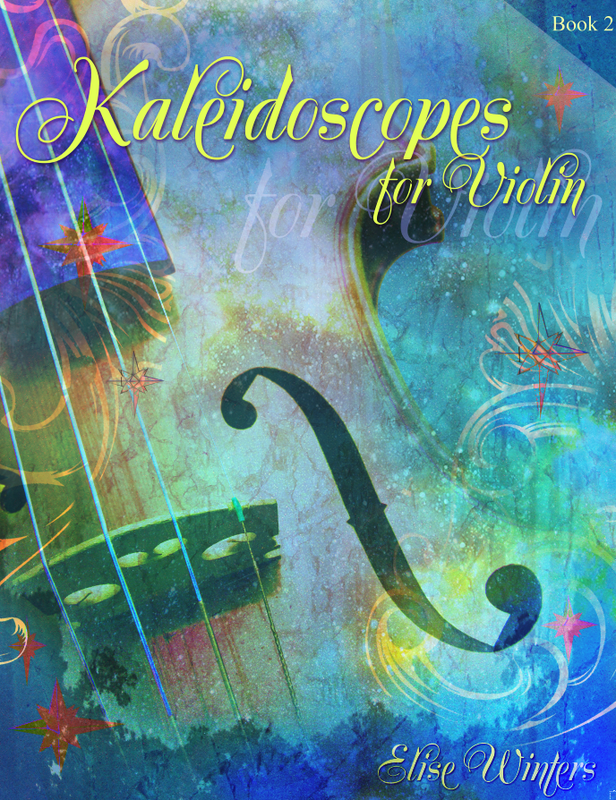 Click the individual books below for details about the book and recordings of the repertoire. 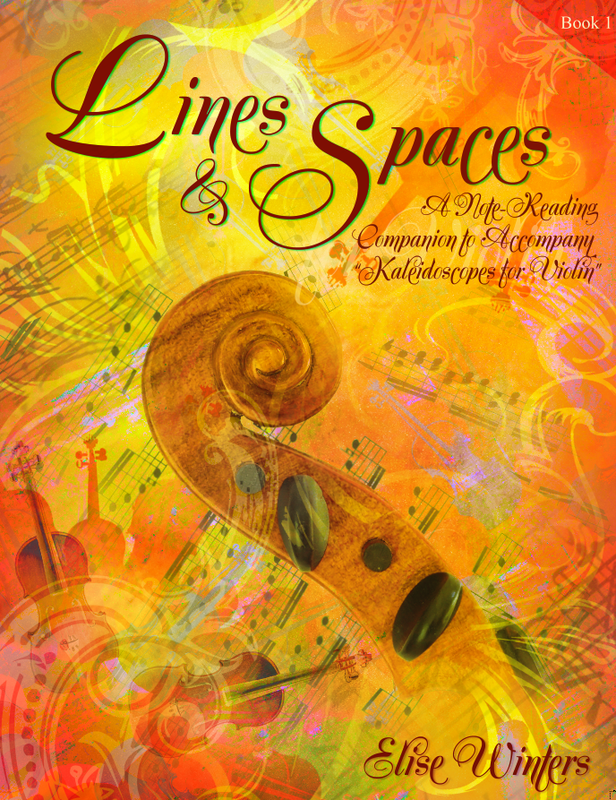 The Lines & Spaces series is the note-reading companion series to Kaleidoscopes. Students begin literacy separately from the violin, using manipulatives, movement activities, guided listening and sight-singing. 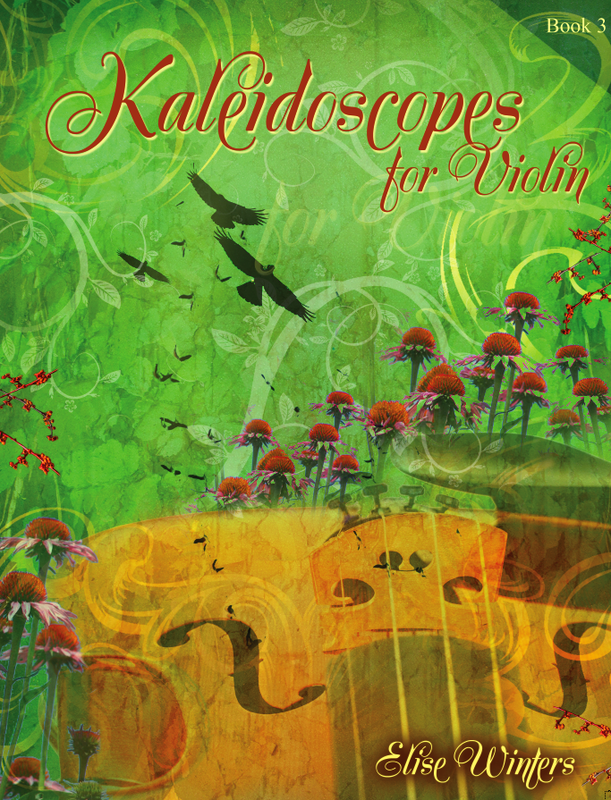 When studied concurrently with Kaleidoscopes Book 1, students achieve a strong note-reading foundation by Book 2.